We don’t just bring food to your table, we create an experience. 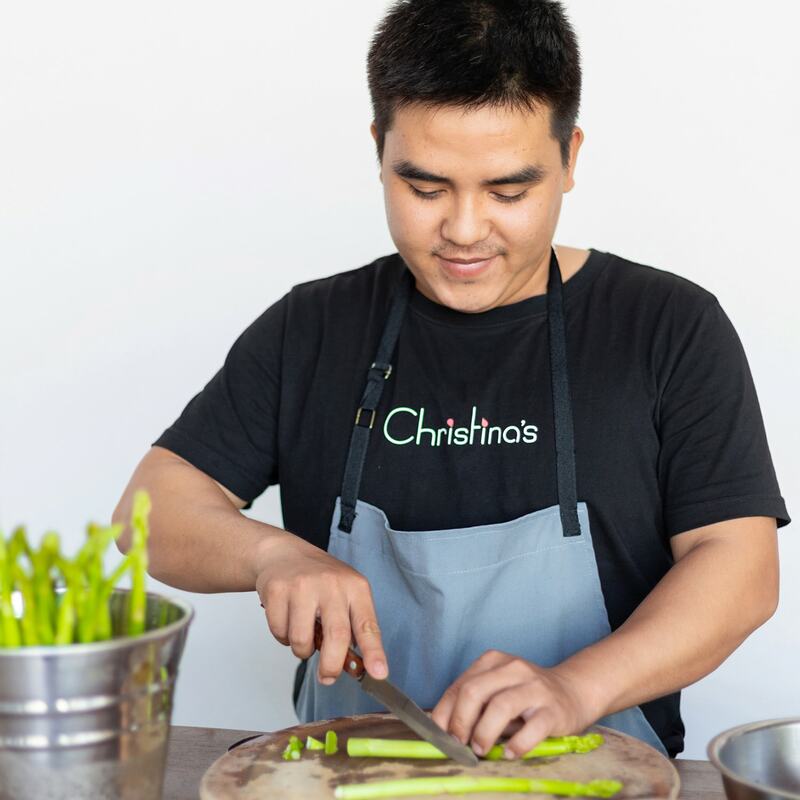 Delivering flavorful Vietnamese dishes from locally sourced, fresh and organic produce, served in our open and welcoming spaces. 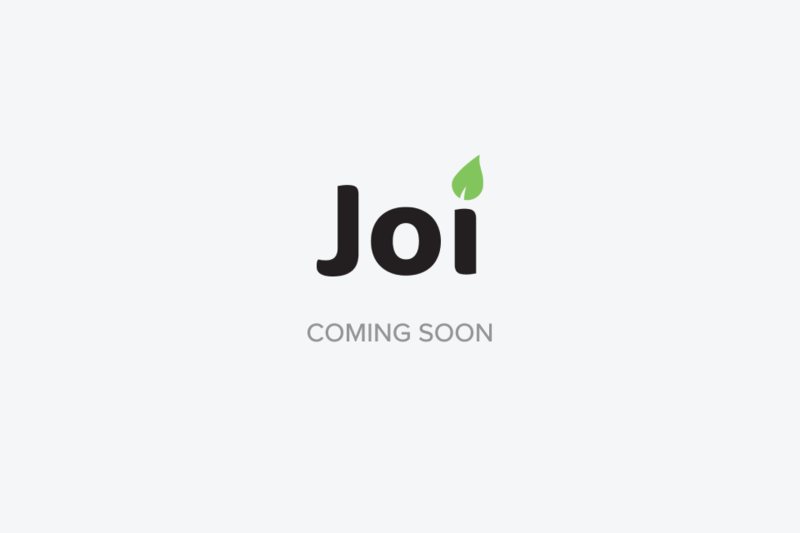 Where good food and good people meet, there is Joi. 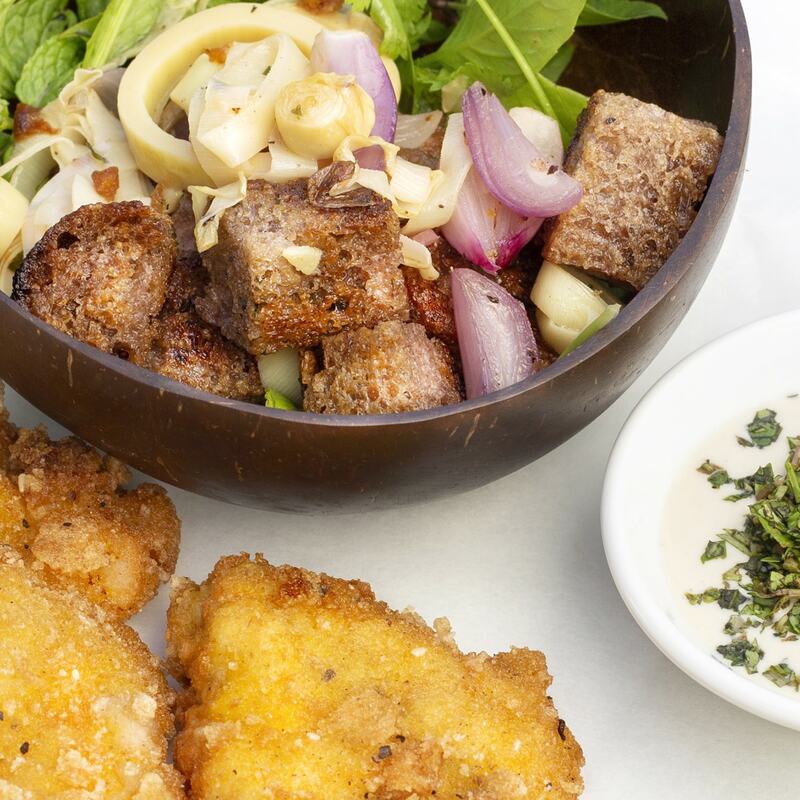 Our eco and vegetarian-friendly food is prepared using up-to-date nutritional practices. We also pride ourselves on implementing strict health & sanitation processes in order to deliver your high-quality meals. Our produce is sourced from local farmers as opposed to mass-produced or imported goods. This way we are actively contributing to the livelihood and the upliftment of the local communities whilst serving you fresh, healthy and organic meals. 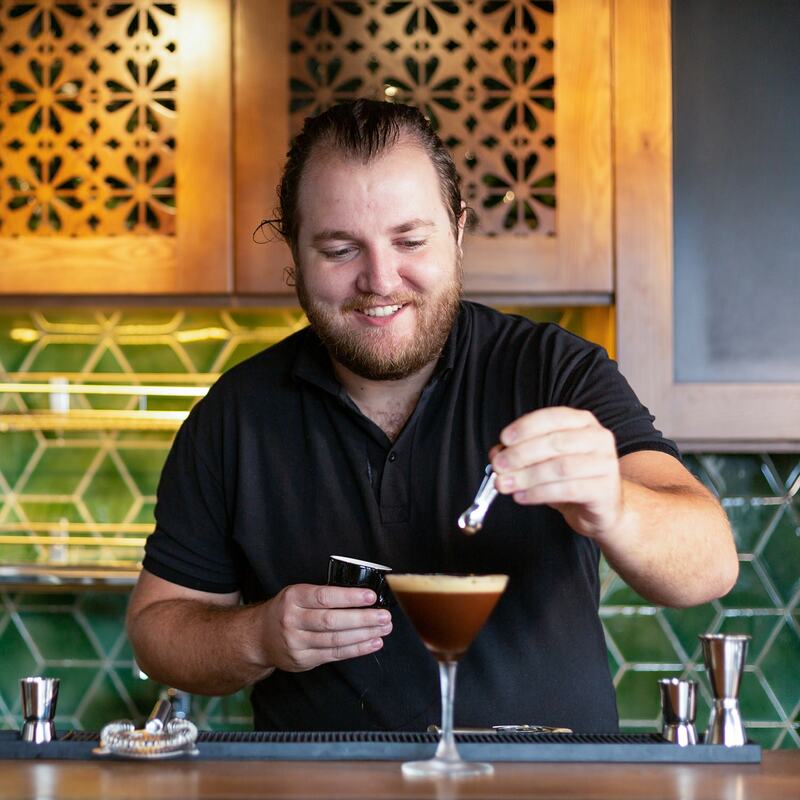 From our open and welcoming spaces to our friendly hosts who are always eager to share their knowledge on the local surroundings - you’ll feel right at home the minute you walk into any Joi cafe. The essence of Joi is that good food comes from good people. We are committed to empowering local communities, serving safe and healthy food, and creating social connections. Our mission is to provide amazing food and beverage experiences for our visitors. We do that by collaborating with community partners and businesses, creating opportunities for individual and team growth. 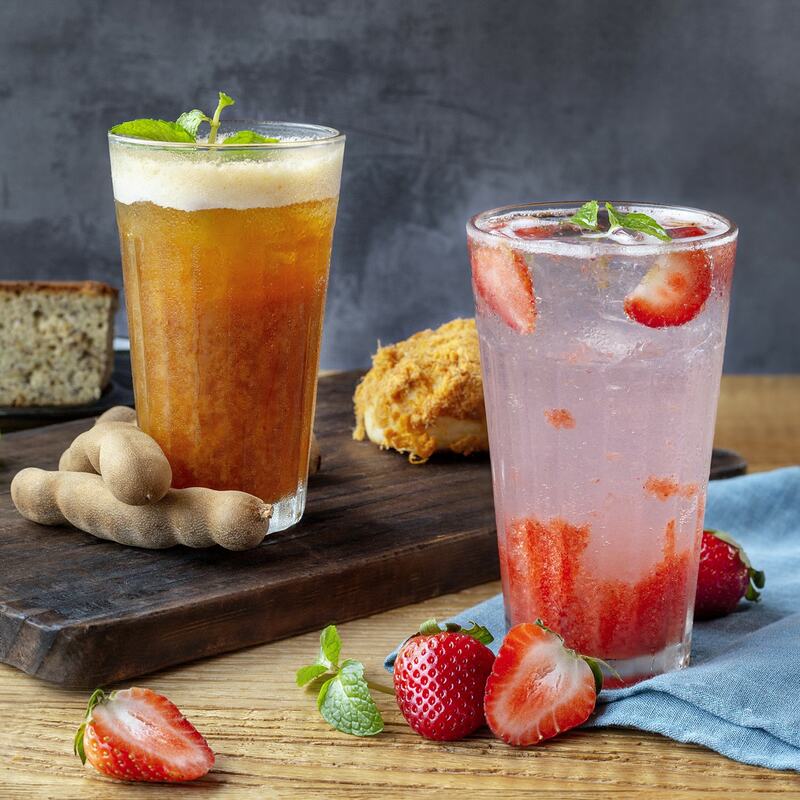 Our goal is to become one of the most trusted and reliable food and beverage companies in Vietnam. Hey, this is Tru. I'll tell you a little bit about myself and my journey to The Joi Factory. My family is Chinese-Vietnamese. I first visited Vietnam in August 2018. I arrived in Saigon first, got a motorbike, and drove all the way to Hanoi in the north. 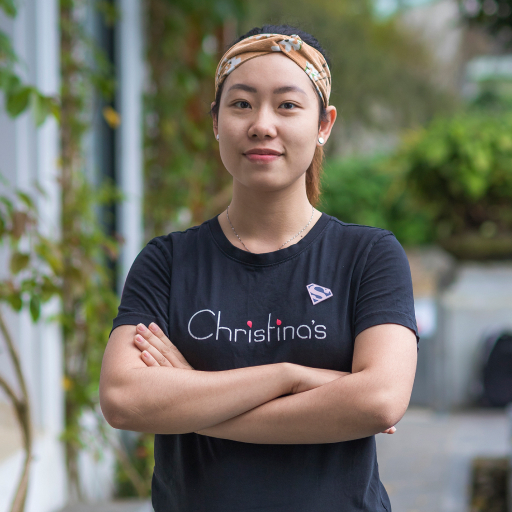 In Hoi An in Central Vietnam, I stayed at Christina's and this is where I met Thu and Thuc, got to know the team a little bit more, and, of course, the company culture and values. It just got to me. I realized this is where I can really grow. It was really easy to make my decision, to leave behind everything I really knew, and here I am. My name is Ngoc and I'm from Tien Giang province in the Mekong Delta. Being from an area that is so rich with vegetation, I naturally grew up in a family that is all about food. My grandma really loved cooking and because of the many banana trees in our backyard, she added banana to almost everything. 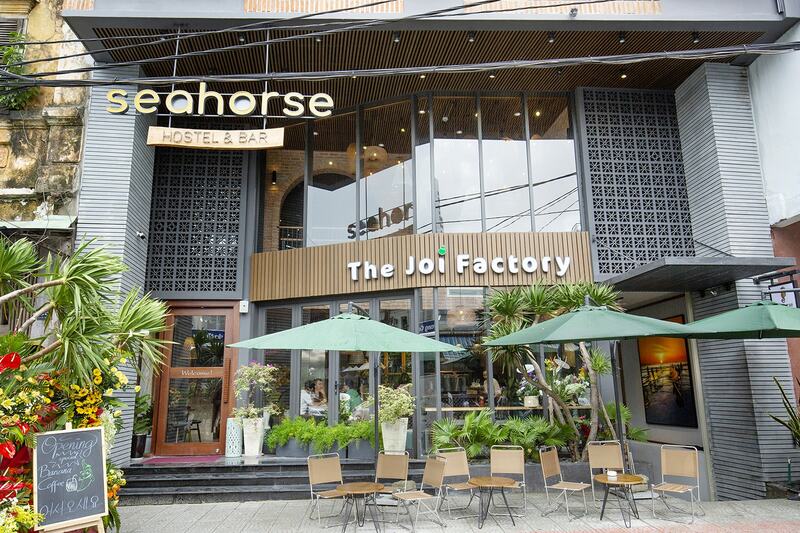 My upbringing is how I found myself working here, with a passion for serving Joi through delicious dishes. Apart from cooking and eating, I also love arts and crafts. What a great experience! 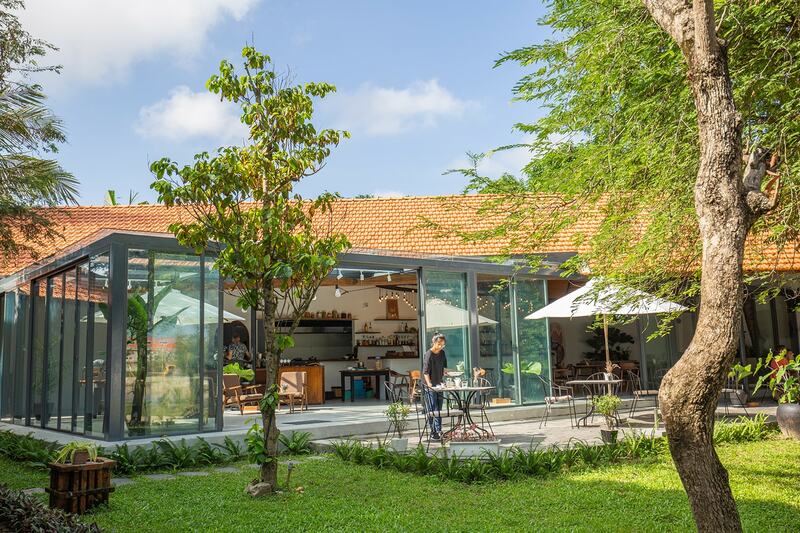 My friend and I were staying on the outskirts of Hoi An near the Tra Que Vegetable Village and while walking through the gardens and exploring the area we happened to find the Joi Factory tucked away at Christina's Hotel/Guesthouse. What a wonderful meal we had. We were very happy we did as the authentic Vietnamese food that was served here was fantastic. Loved the dishes there! Mi Quang, Vietnamese coffee and the other dishes are so authentic and tasty. The team served their food with great smiles too! 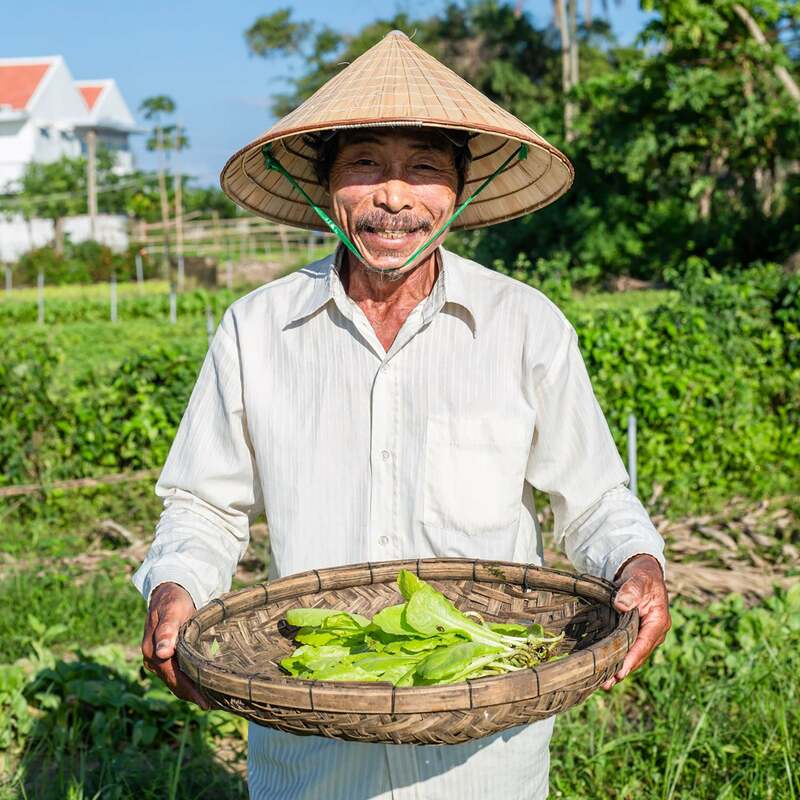 Share your passion for food, people and Vietnam. 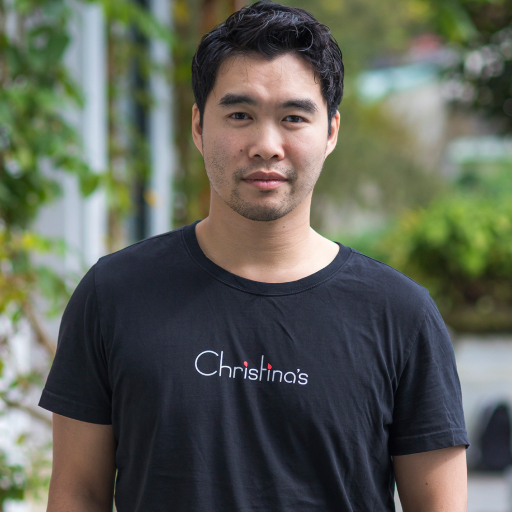 Learn from the best about what it takes to deliver the ultimate dining experience! We invest in your growth and development and believe the best guest experience always starts with the best team experience.